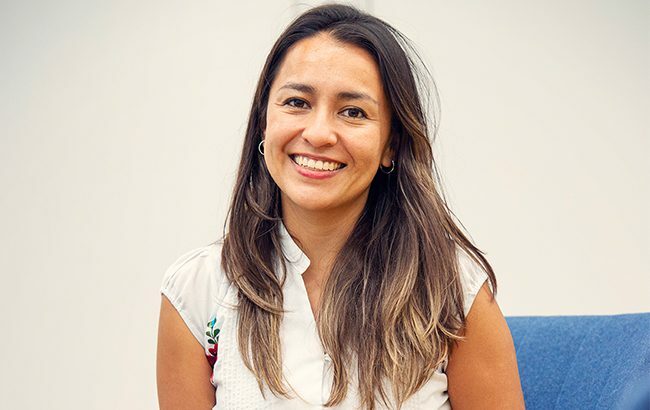 Diageo’s start-up investment unit, Distill Ventures, has expanded its senior team with the appointment of Ara Carvallo as portfolio director. In her new role, Carvallo will help Distill Ventures’ portfolio companies to access European markets, assist with commercial planning, provide market insight and on-the-ground support. Based in Amsterdam, Carvallo will source new investment opportunities as the firm continues to seek European spirits, apéritif brands and non-alcoholic brands. Carvallo brings more than 20 years’ experience to Distill Ventures, having held senior brand roles across Asia, the US, Europe and Latin America. She founded carbon neutral bar show Barra Mexico in 2015, which has become the biggest ‘craft’ spirits event in Latin America. Carvallo also has three MSc degrees in financial economics, financial management and environmental science. “I’ve been fascinated by Distill Ventures since the company started six years ago; the unique approach of this exceptionally talented team, which empowers entrepreneurs with the freedom and tools required to scale their brands is something that I’ve always applauded,” said Carvallo. Frank Lampen, CEO and co-founder of Distill Ventures, said: “We’re really excited to have Ara join us. “She brings deep knowledge of both the European market and Mexico, and through her work at Barra Mexico she has real insight into founder-led spirits brands. Carvallo’s appointment follows Distill Ventures’ recent additions to the global team, including Nick Proszenuck as investment director in North America and Matt McKee as managing director of the rest of the world region. To date, Distill Ventures has invested more than US$60 million in 15-plus drinks brands including: Seedlip, the “world’s first” non-alcohol ‘spirit’; Danish whisky distillery Stauning; Australian whisky producer Starward; German apéritif Belsazar, and American single malt whiskey Westward in September 2018.